At Sasi Soaps Green and Clean means that all of the ingredients in our products come from a sustainable source. We only use products that are naturally sustainable with little to no impact on the environment. We are constantly searching for the best environmentally sound ingredients and packaging. In fact, everything in our soap can be found in nature. Sasi Soaps offers soap with several color options - we want you to be able to choose the soap that works best for you. 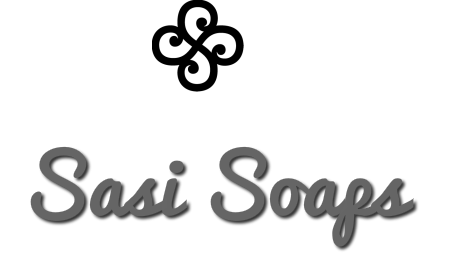 At Sasi soap we want you to feel comfortable with the ingredients that you are using to clean your body. I love the way colored soap looks, but I also love the fact that soap without color is truly clean. At Sasi Soaps we are eliminating the use of palm oil. We believe the current process for producing palm oil is not a practice we want to promote. Feel free to google sustainable palm oil, as we continue to research and understand the impact of palm oil on the environment we will reconsider our position on palm oil, but for now we will not be using palm oil in our soap.